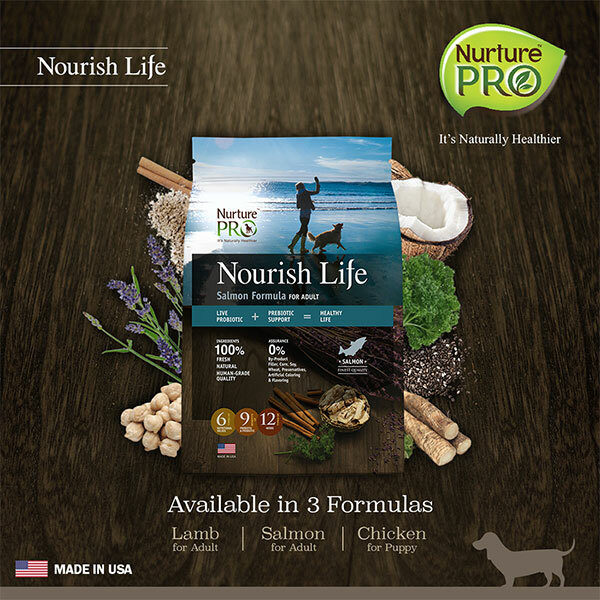 Nurture Pro started two decades ago as a team of animal lovers with the sole mission to provide the best quality food, protection and care to house pets. From then till today, we remain as who we are and true to our mission. 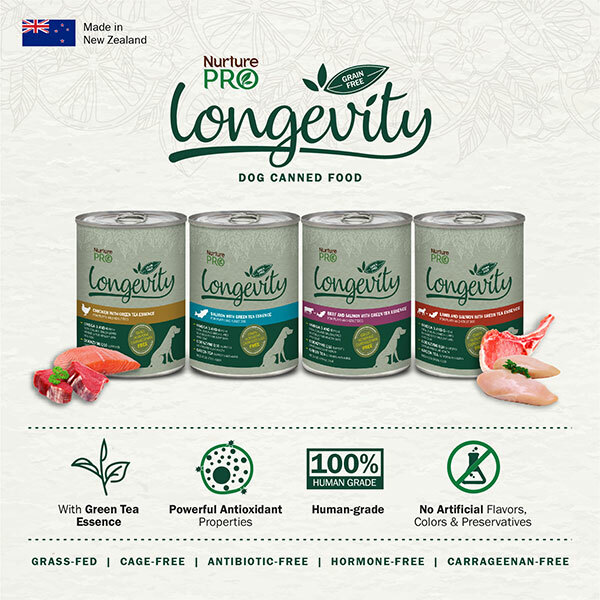 We believe in the potential of nurturing pets to great health – be it breed-related health issues from birth, or poor nutrition in the early stages of life – all animals can be in their optimal state of wellbeing at any life stage. We hold steadfast in our belief that by using our hearts in caring for the animals and giving the right nourishment, pet dogs and cats will thrive and blossom regardless of the environment they are in. 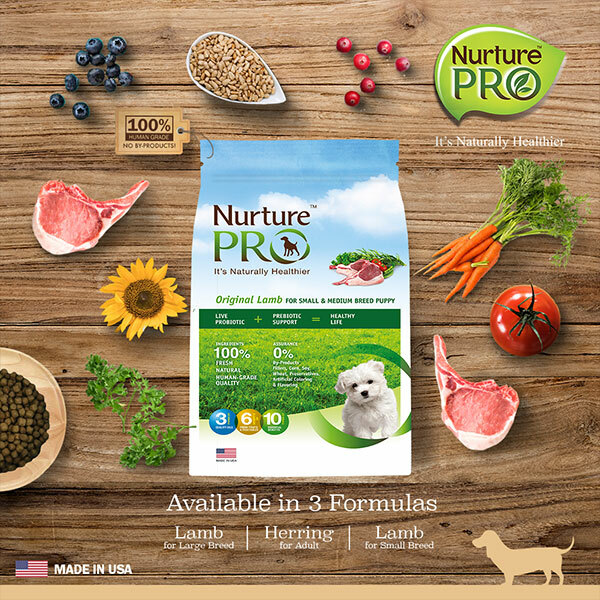 Going beyond high quality foods that use whole and human-grade ingredients, we nurture pets through the wisdom of nature. 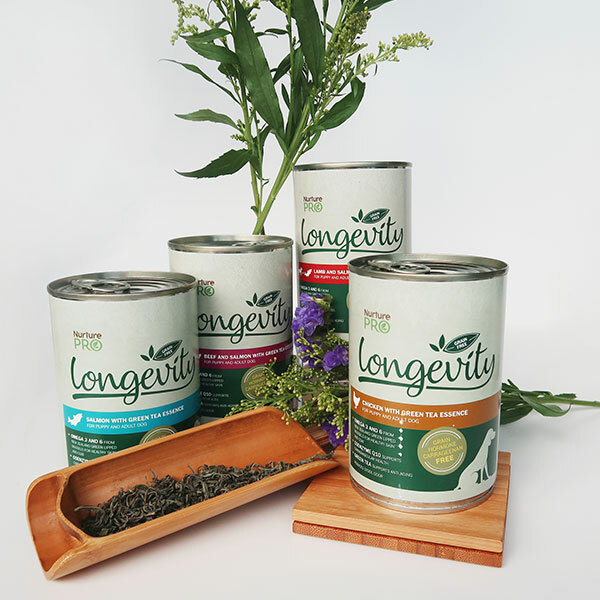 Nurture Pro recipes are formulated to take a proactive approach toward health by integrating nature’s best gift – Herbs. Our holistic recipes aim to assist the body with what it is designed to do best: heal itself. Not sure which flavour your furry companion would prefer? Fret not, we are offering free food-tasting for all event goers. Whether it’s Salmon or Beef, find out what’s their favourite at booth B19!